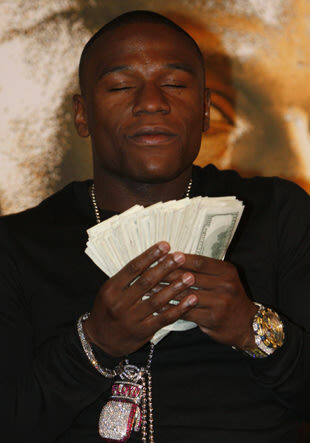 Rumor has it Floyd Mayweather Jr placed a 5.9 million dollar bet on the Miami Heat. Yes, that's Million. No source yet has verified the rumor, but you can read more at Yahoo Sports.